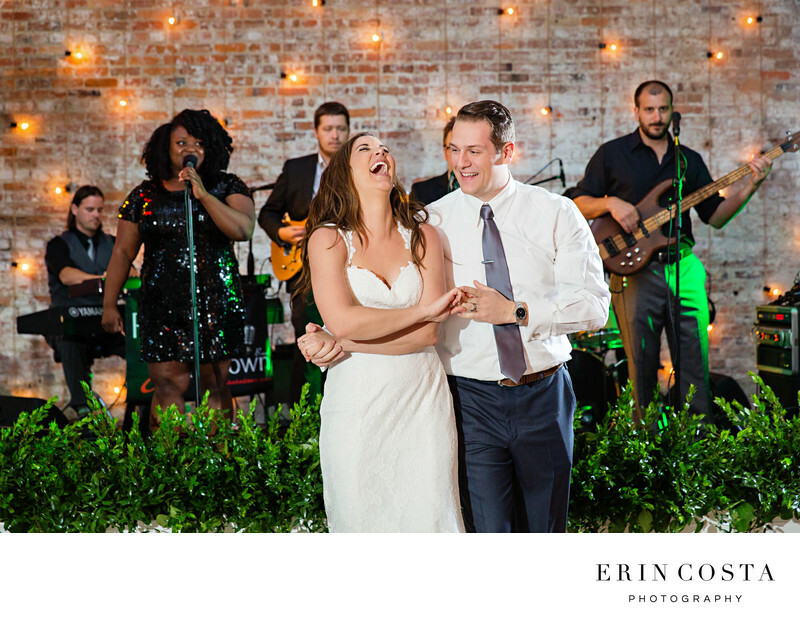 Kristin and Jon performed a choreographed swing first dance at Bakery 105 in downtown Wilmington. Port City Shake Down kept everyone on the dance floor all night and it was such a fun reception. Location: 105 Orange St, Wilmington, NC 28401.